Think you know how to tell if your computer’s been hacked? Think again! 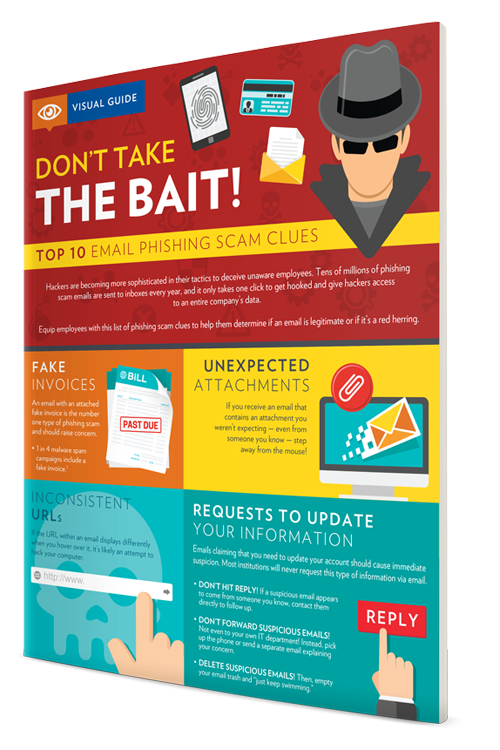 Not all cyberattacks are easy to spot while others can stop your business in its tracks and leave you helpless to do anything about it. 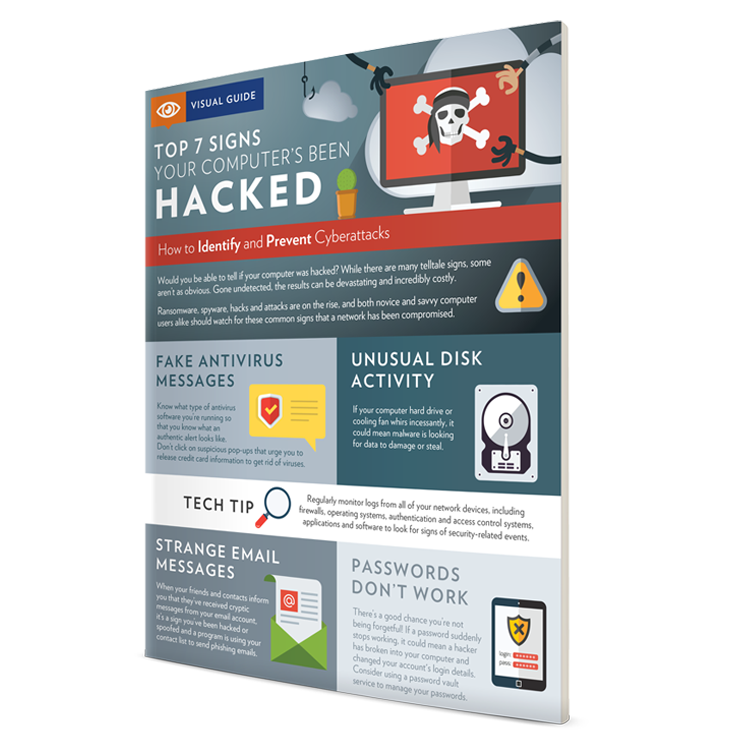 There are clues you can watch for, and our Top 7 Signs Your Computer’s Been Hacked infographic shows the most common. Plus, you’ll get several helpful tech tips for preventing an attack from occurring in the first place. Access your copy by filling out the form. 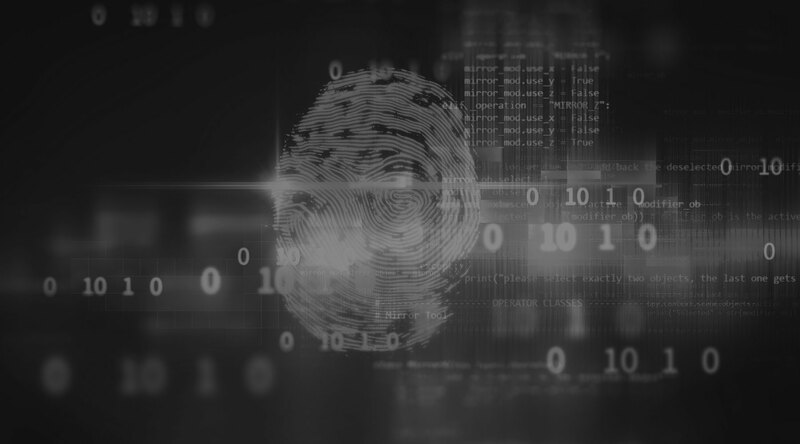 Hackers are becoming increasingly sophisticated in their tactics, and it’s important to protect your systems and your livelihood!